A heating element converts electricity into heat. 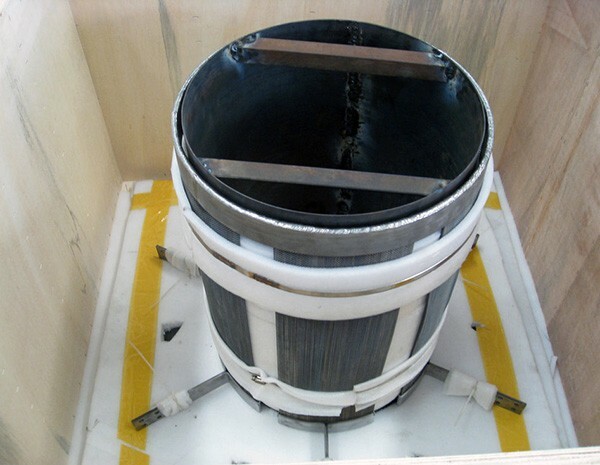 Electric current passing through the element encounters resistance, resulting in heating of the element and the high temperatures in the vacuum furnace. 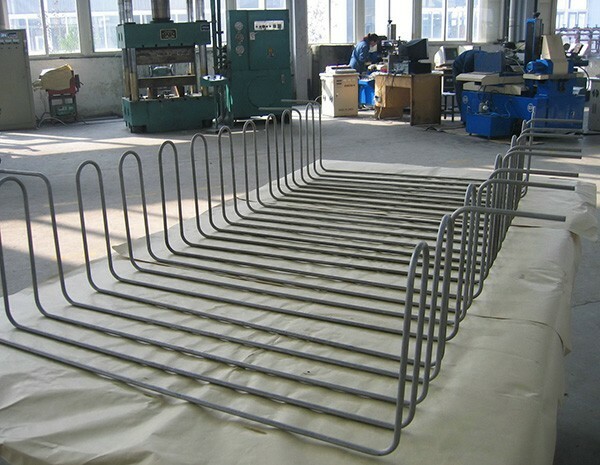 Heating element is one of the most important parts in vacuum furnace hot zone construction. HEXON supplies heating elements made of molybdenum, tungsten, tantalum, niobium and their alloys. Our molybdenum heating elements are available in various forms. 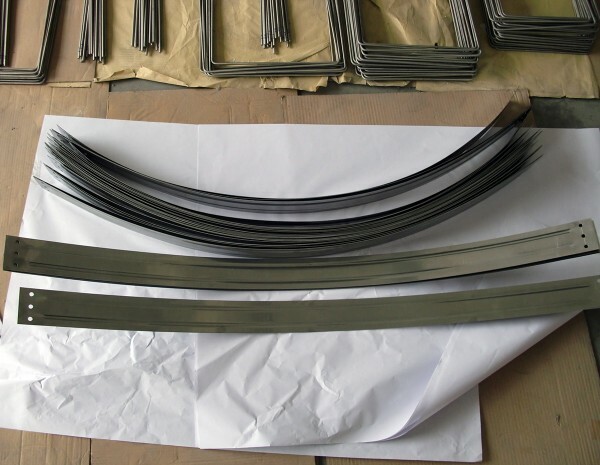 According to different hot zone and furnace’s configuration, molybdenum can be made in to rod, wire, bundled wire, twisted wire, mesh, sheet, ribbon and any other shapes that customers require. HEXON supplies the most standard type in simple form, and in the meantime we are also experienced in heating elements folding, curving, drilling and notching, by complex fabrication such as CNC machining and molding. Our MoLa alloy contains 0.3%-1.2% of La2O3. MoLa0.7% is the common used alloy for customers. It has been demonstrated that doping molybdenum with lanthanum trioxide particles could enhance the strength and creep resistance behavior at elevated temperature. Pure molybdenum tends to be brittle at high temperature but MoLa gains higher recrystallization temperature and creep resistance, and therefore could have a longer service time. ▼ Advisable working temperature is up to 2000°C.